Fibreglass laminated shingles have become increasingly popular because they are built with a heavier base mat and multiple layers of a more refined quality of asphalt than their three-tab predecessor. 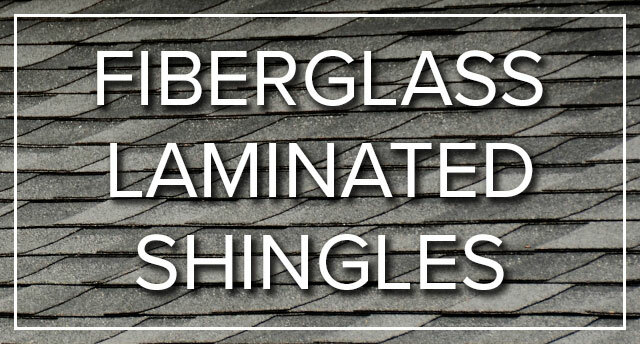 Not only are laminated shingles strong, flexible, and highly fire-resistant, they also provide a greater texture and depth than the flat layering of three-tab shingles. This home features CertainTeed’s multi-layered laminate shingles in Black Pearl to replicate the look of slate. Time for a new roof? Contact us.